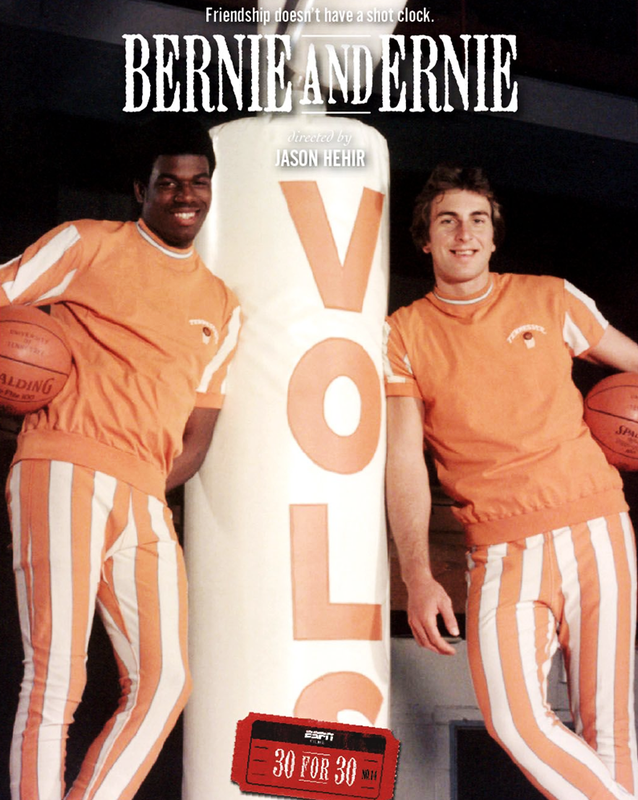 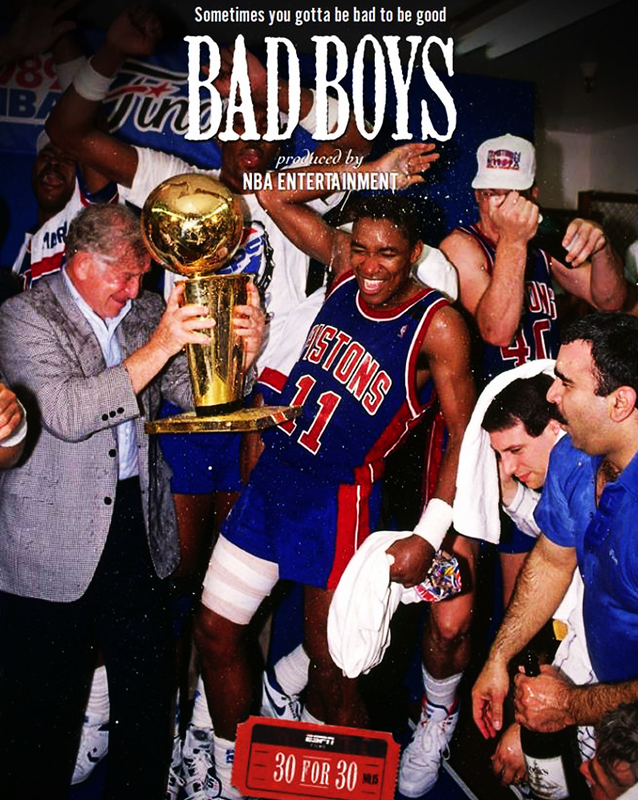 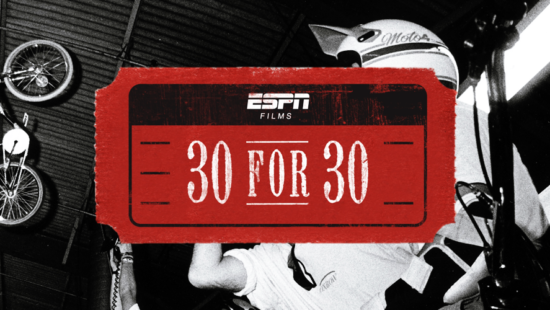 Due to the unprecedented success of 30 for 30: Volume I, ESPN is proud to present the second volume of this widely acclaimed series. 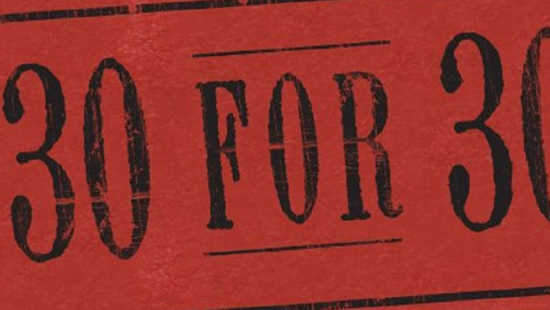 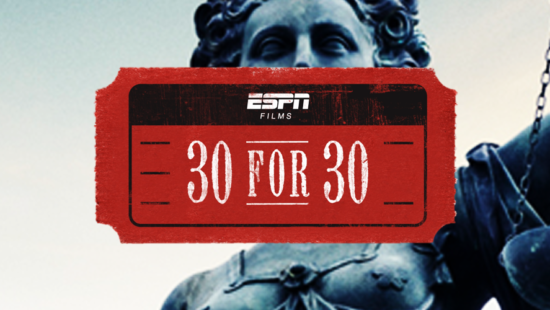 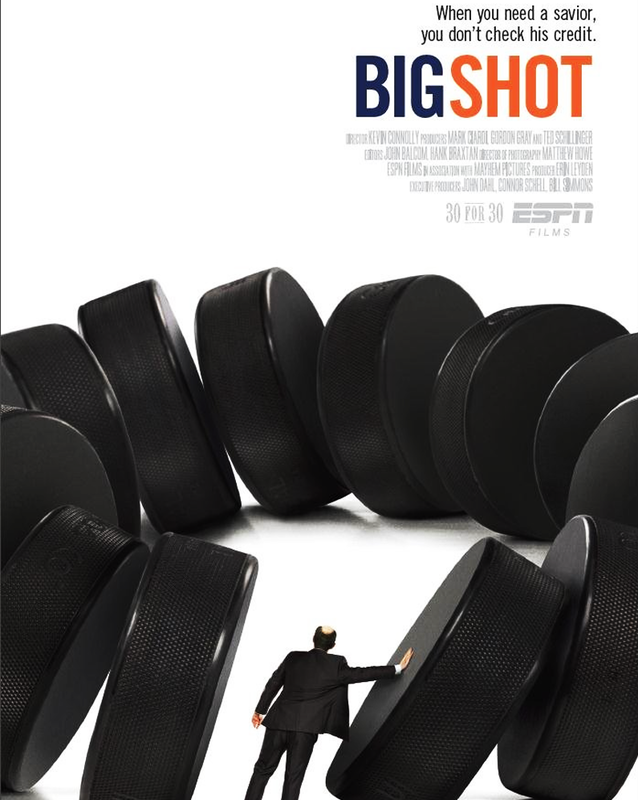 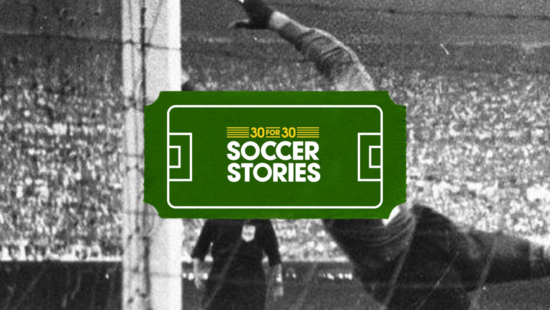 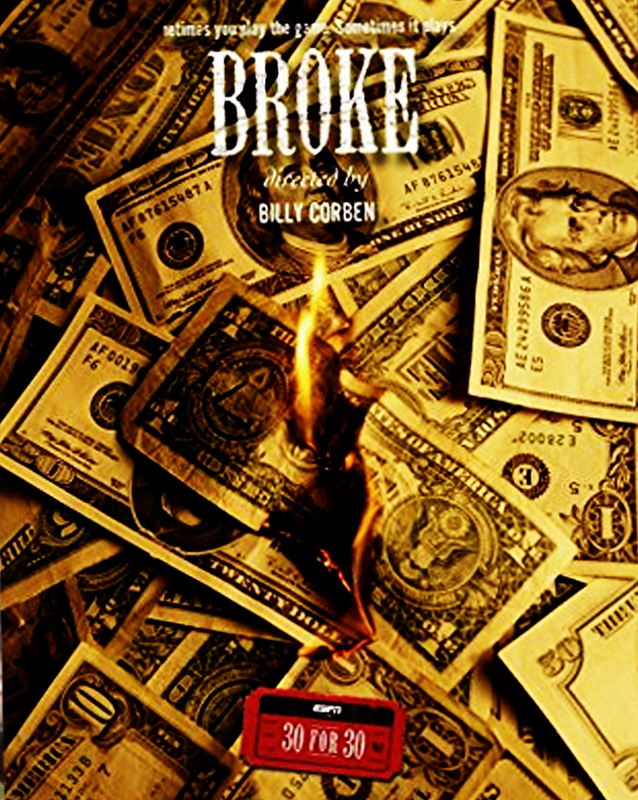 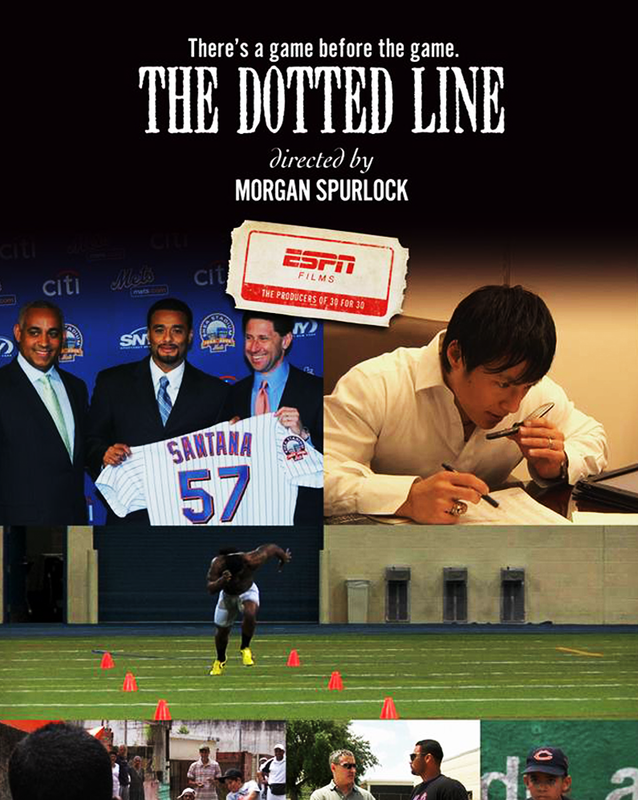 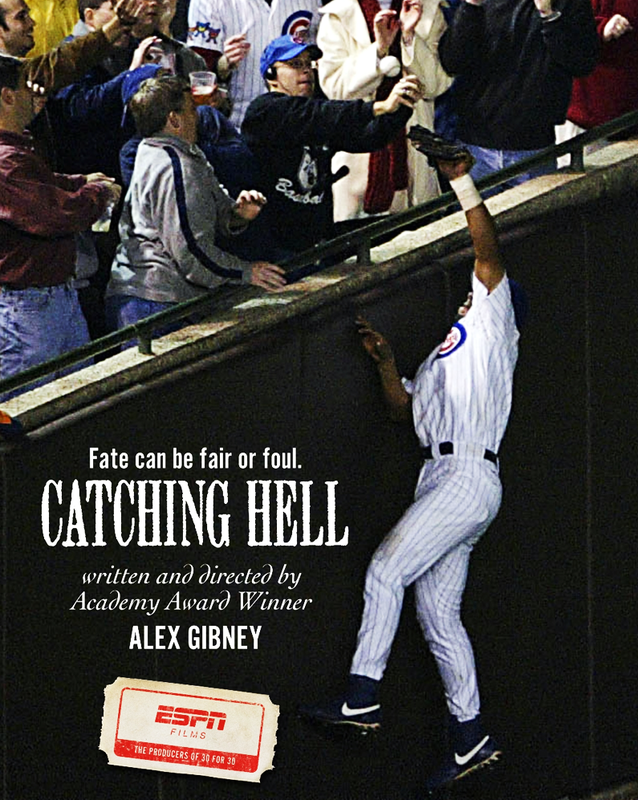 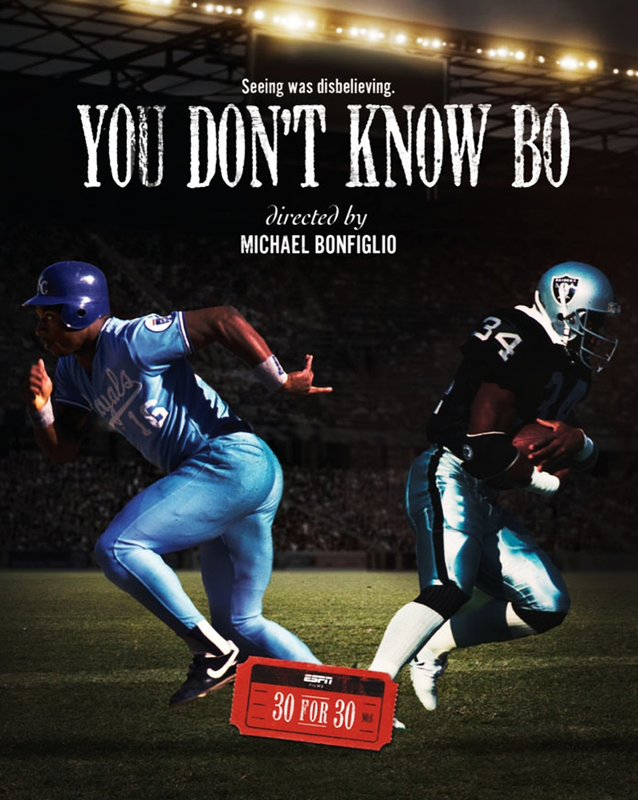 ESPN Films was established in order to commemorate ESPN’s 30th anniversary by producing 30 films from some of today’s fines directors. 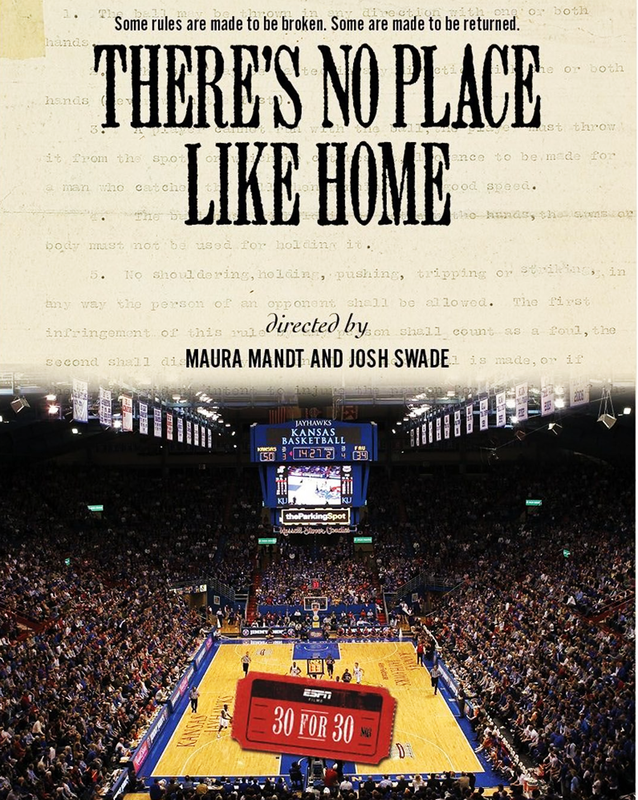 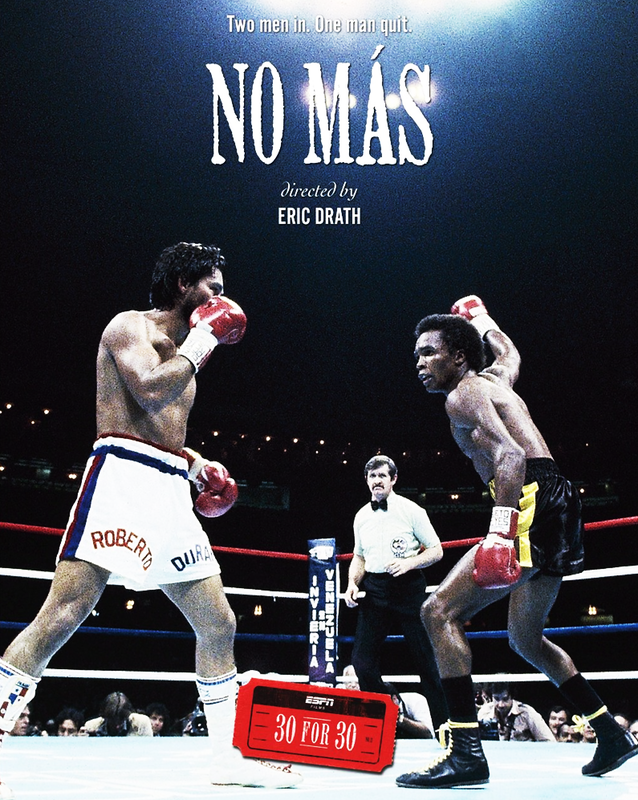 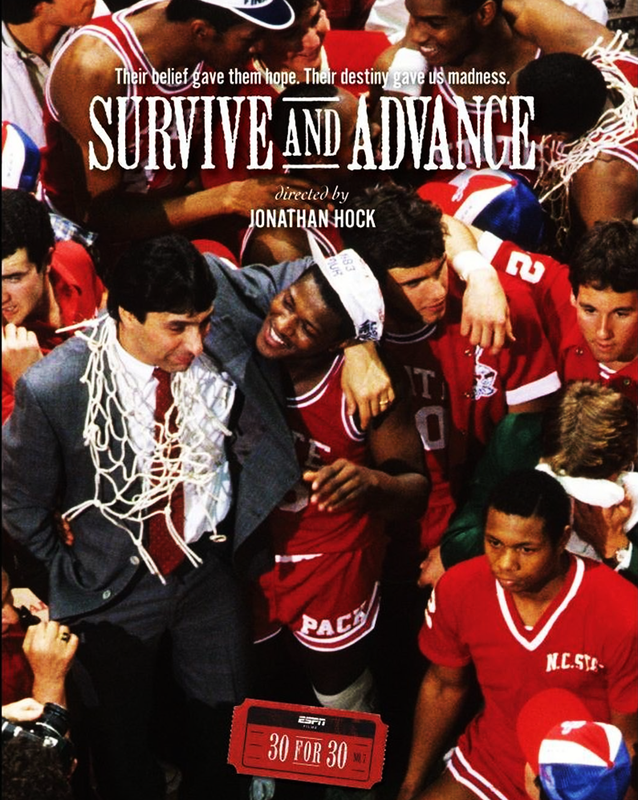 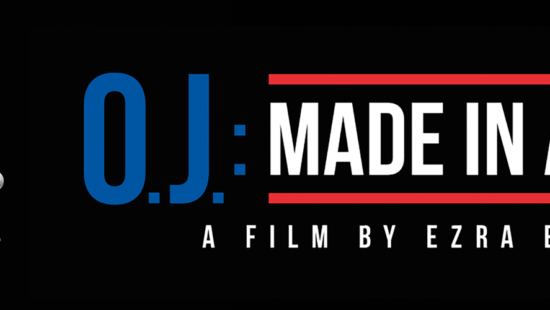 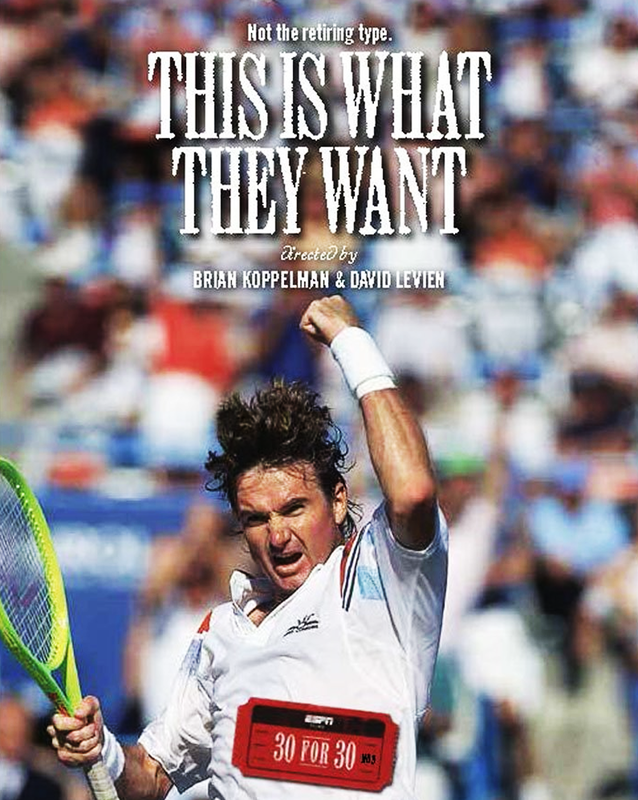 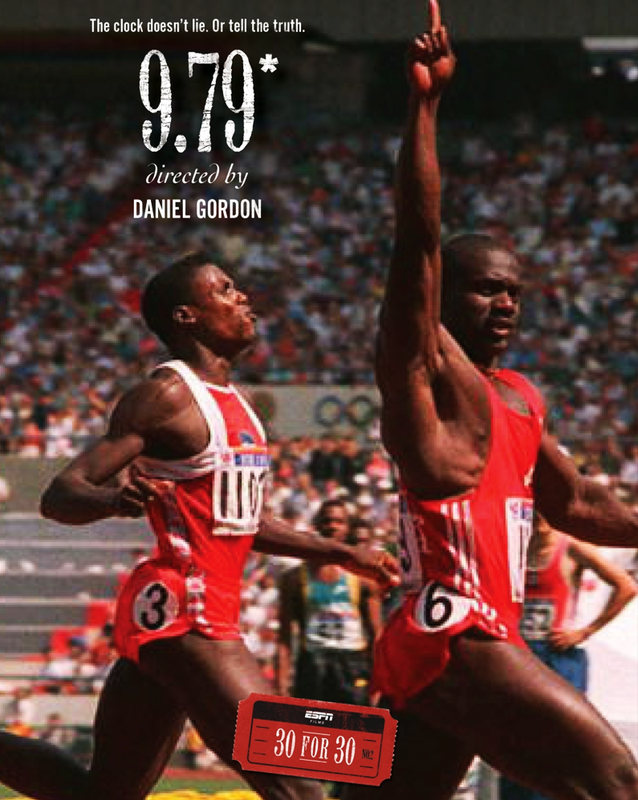 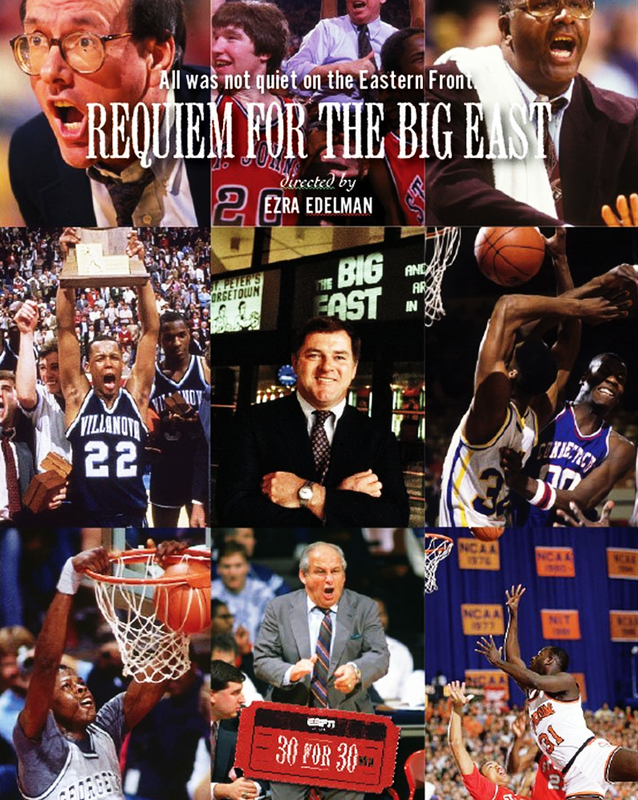 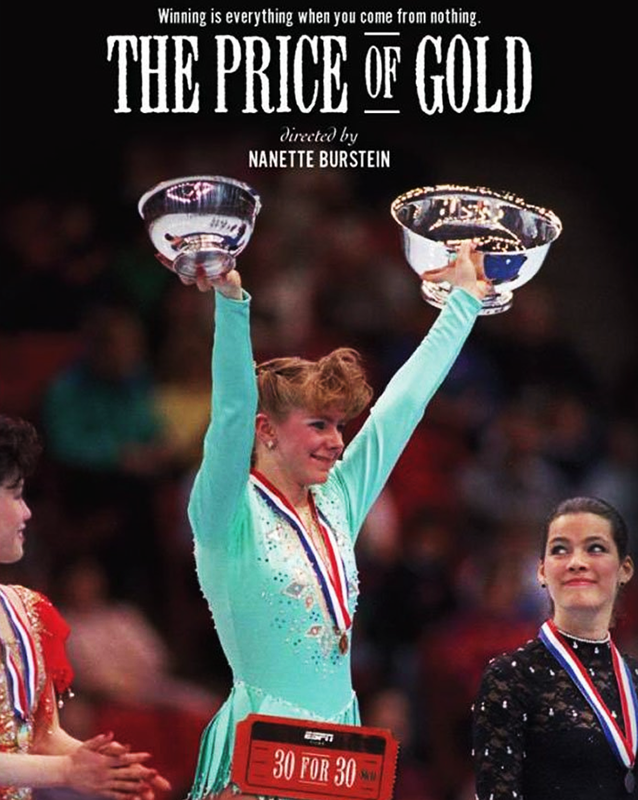 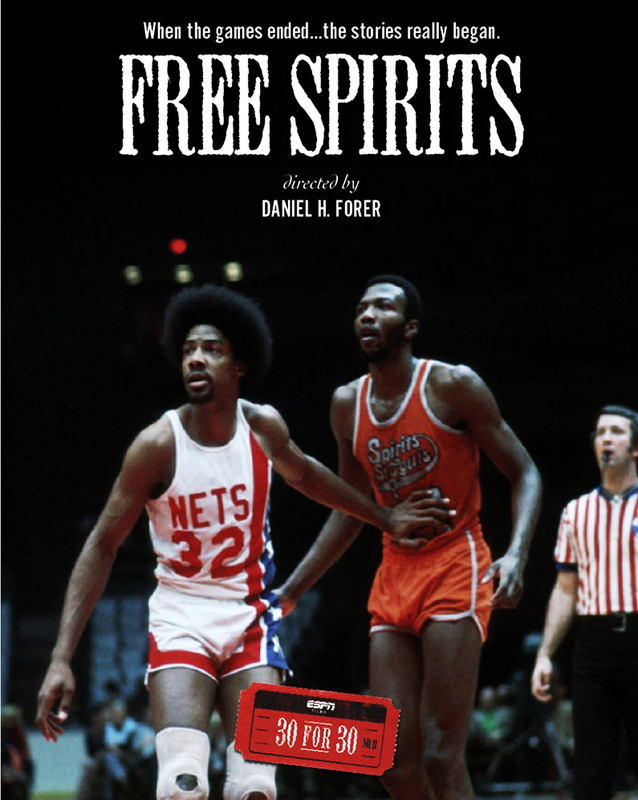 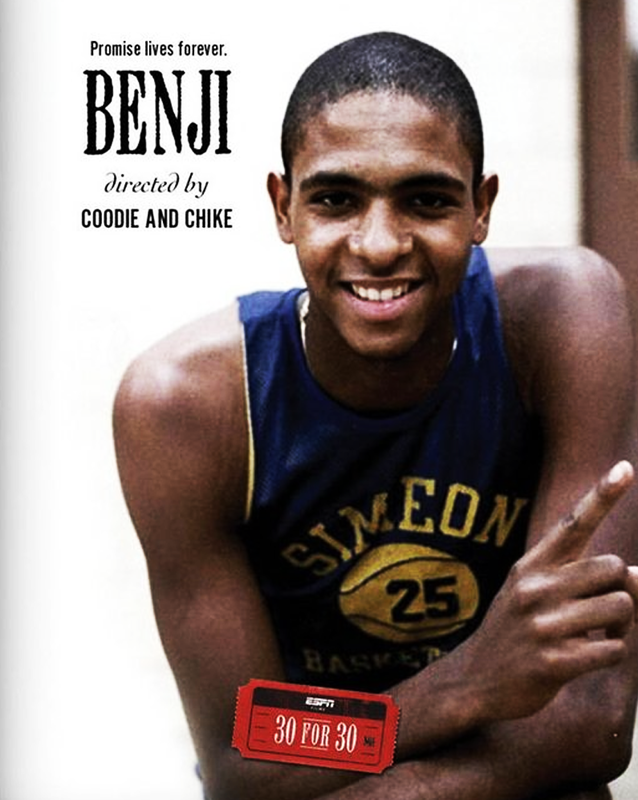 Each filmmaker brought their passion and personal point of view to each film, detailing theissues, trends, athletes, teams, rivalries, games and events that transformed the sports landscape from 1979 to 2009, and now beyond. 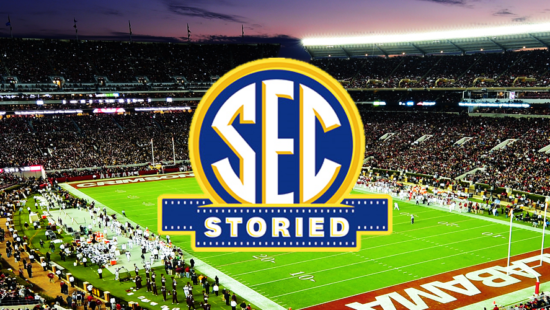 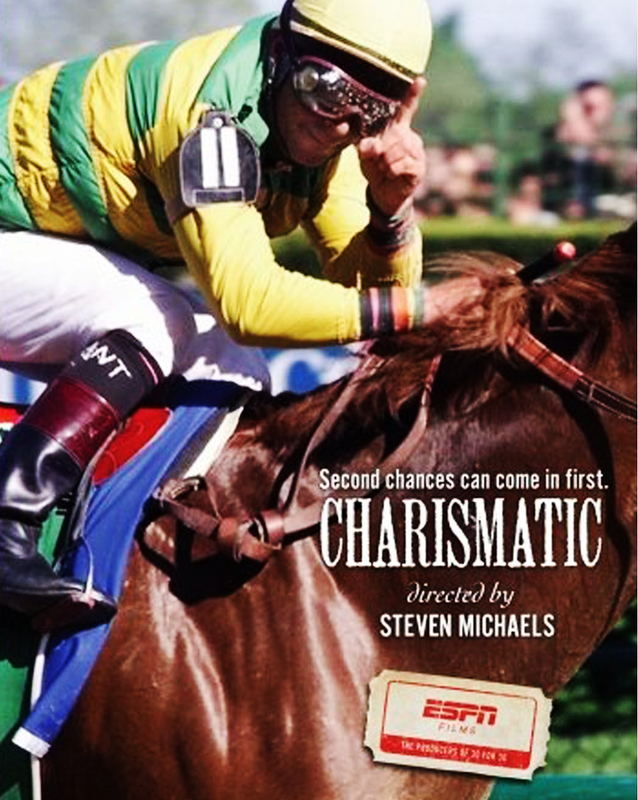 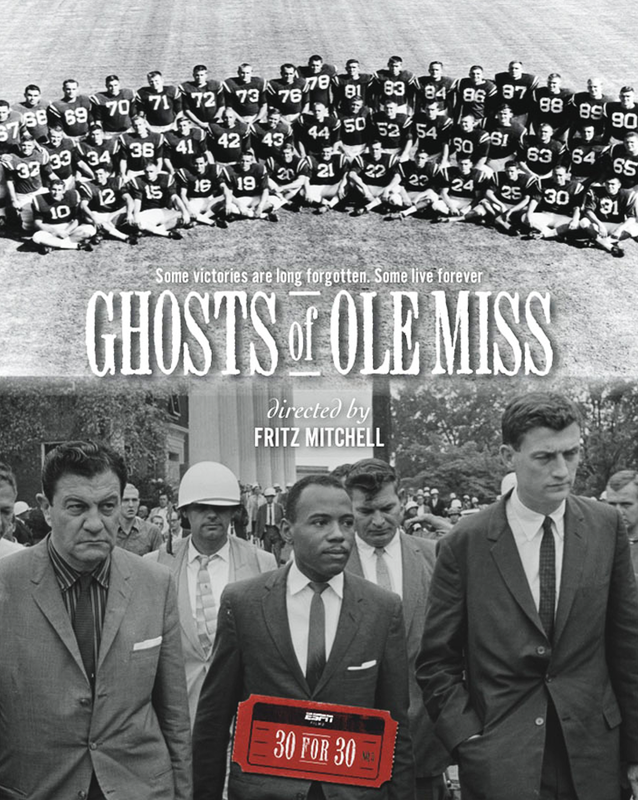 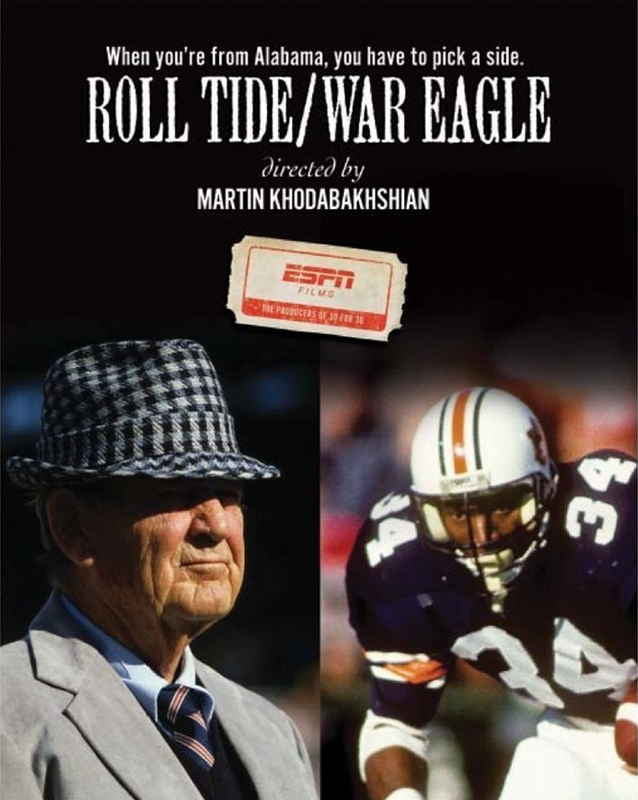 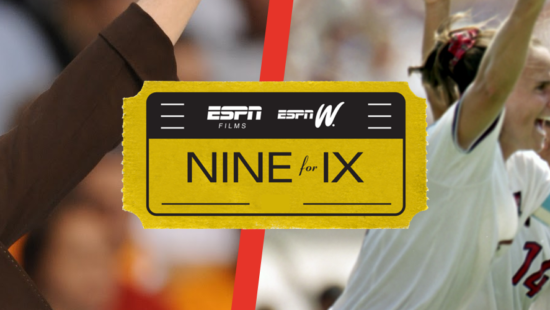 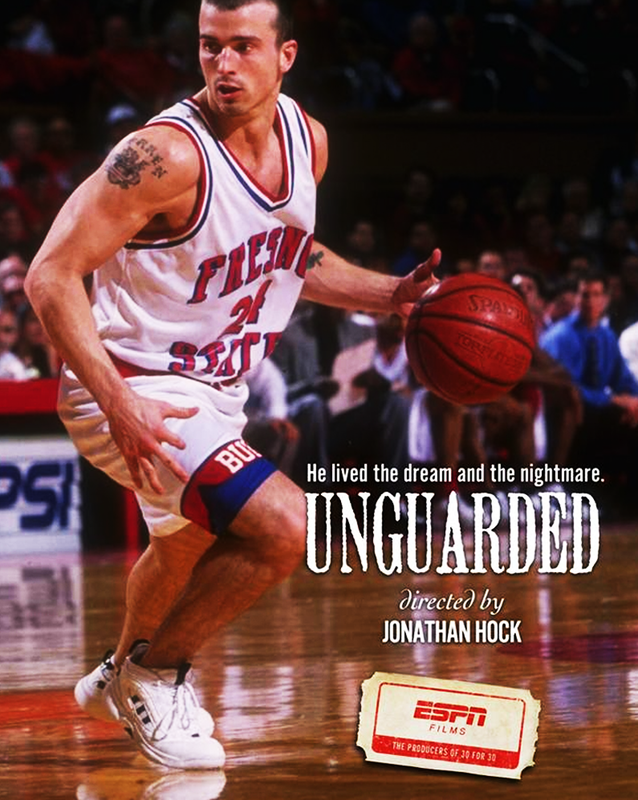 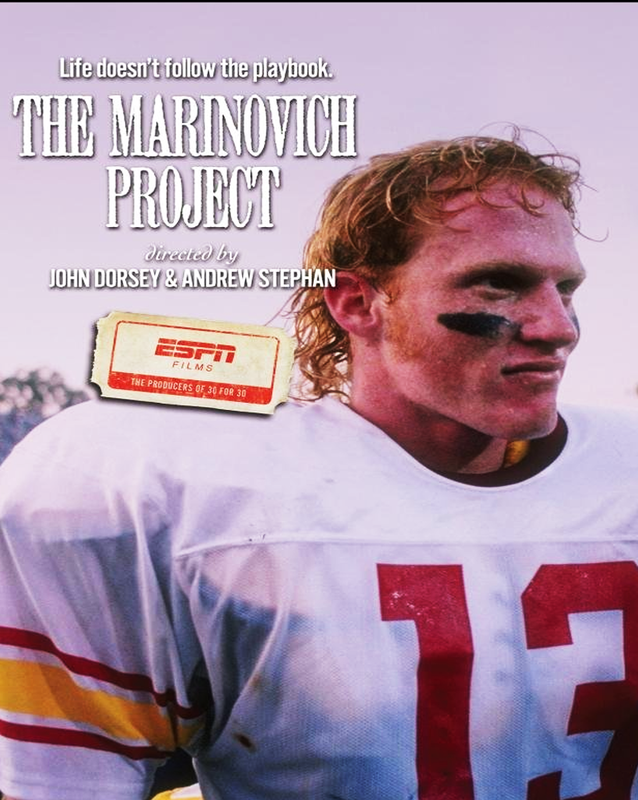 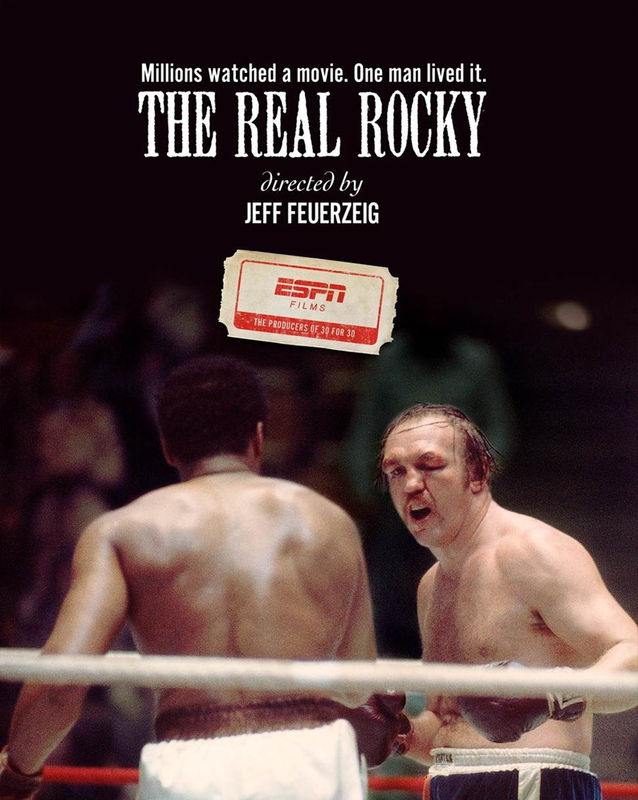 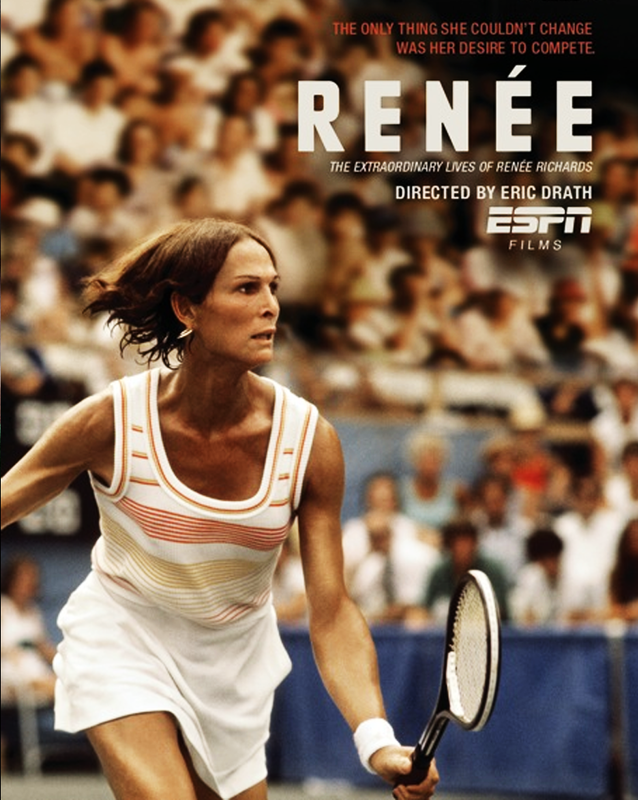 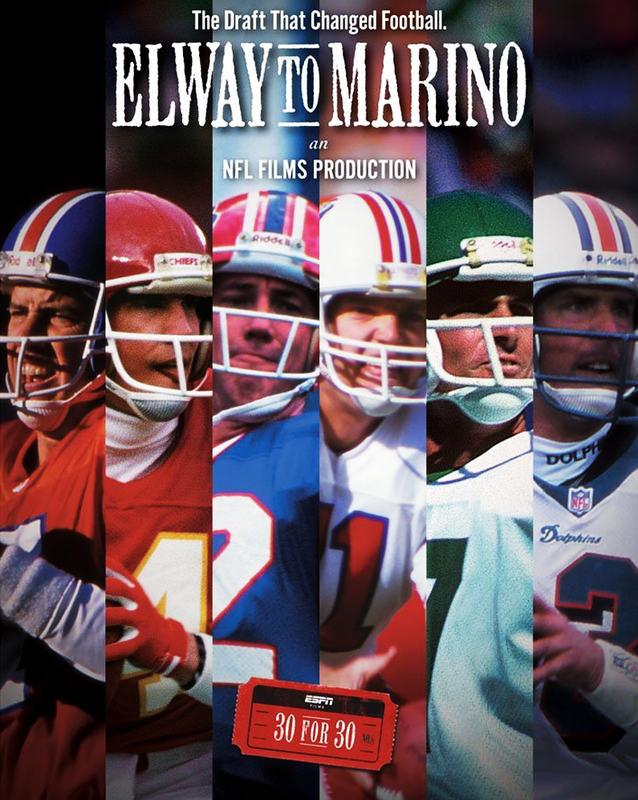 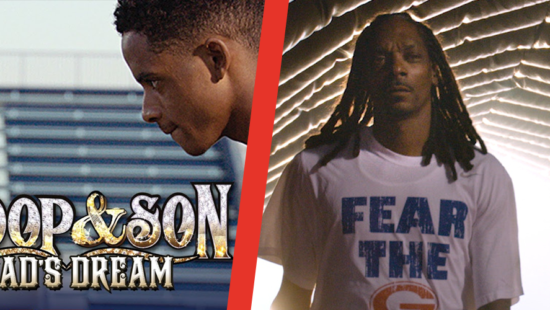 Showing their commitment to the ESPN Films brand, a number of award-winning Director’s return to ESPN Films for the second volume.